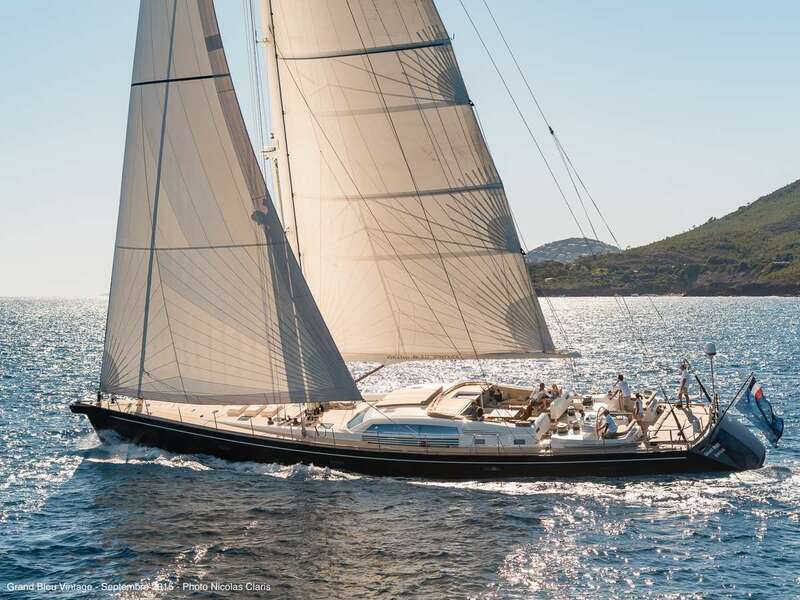 Dear Colleagues, Our beautiful DP Monitor will end a charter in Porto Cervo on the 20th of August so this will give you the chance to offer her starting from the 22/23:	With no delivery from any port on her way back to Naples (Marina di Stabia) OR	For a wonderful one-way charter starting in Sardinia and ending in Naples or Sorrento To further encourage your guests, the owner is offering 8 days at the price of 1 week. The above offer is valid only for the first booking confirmed in the time frame 20th-30th August. 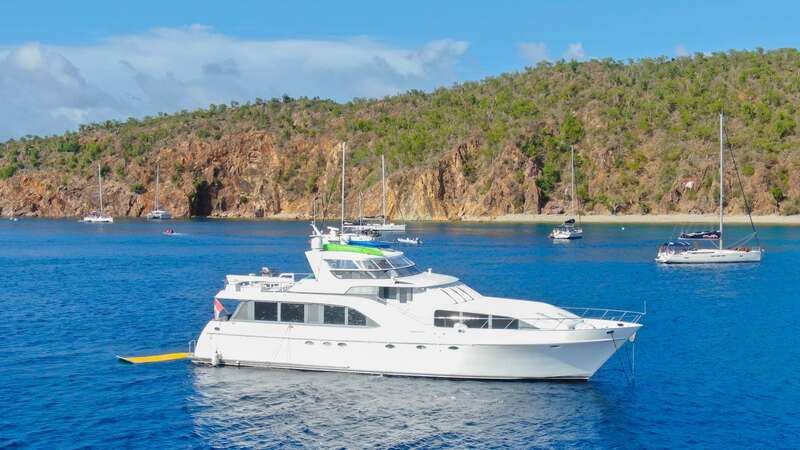 M/Y ANNABEL II is offering a 10% discount for any Summer 2016 charters confirmed by June 20th, 2016. 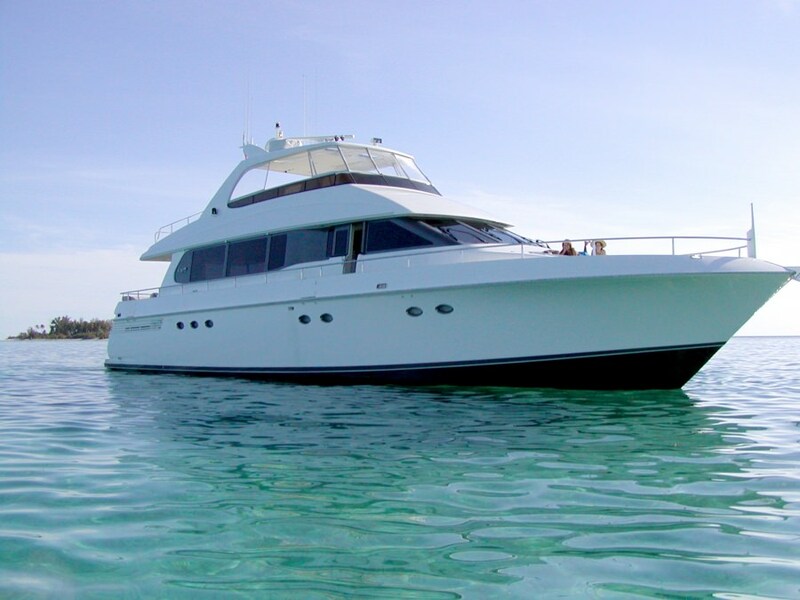 Special rates are: Low season 39,600 / High season 44,910 per week, plus expenses. Offer: Extra discount either for you or your clients! Offer: Grand Bleu Vintage - Special offer : 15% OFF ! 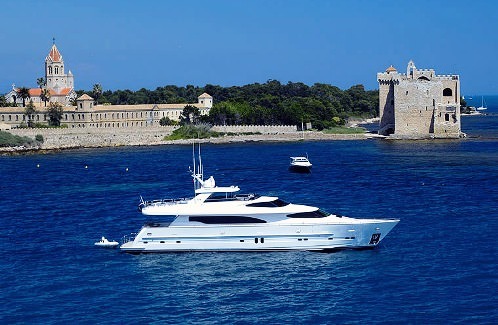 Destinations: W. Med -Naples/Sicily, W. Med -Riviera/Cors/Sard. Summer Area: W. Med -Naples/Sicily, W. Med -Riviera/Cors/Sard. 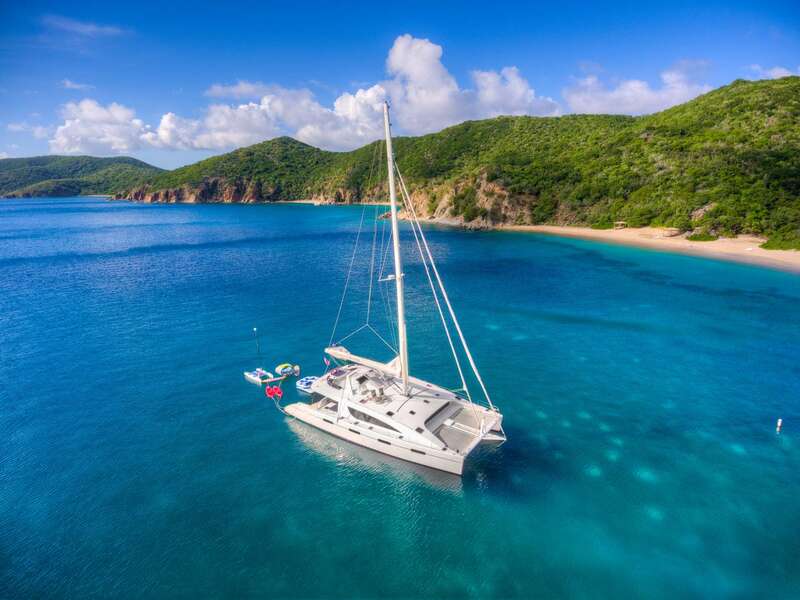 Destinations: Caribbean Leewards, Caribbean Virgin Islands, Caribbean Windwards, Croatia, Greece, W. Med - Spain/Balearics, W. Med -Naples/Sicily, W. Med -Riviera/Cors/Sard. 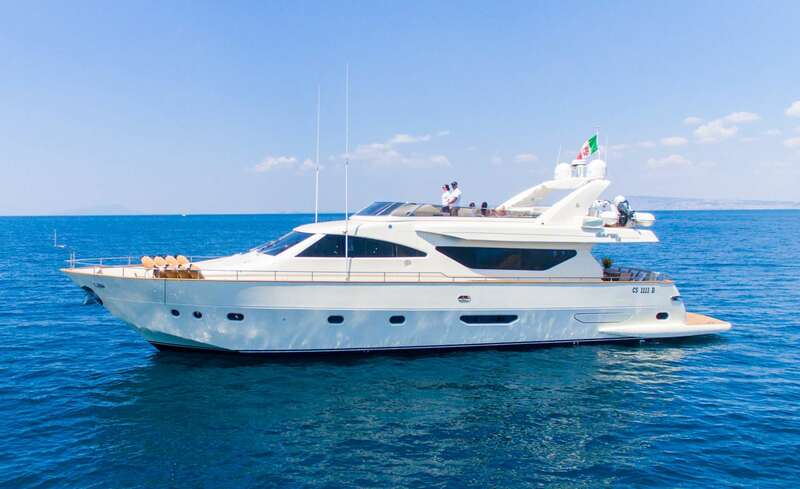 Were glad to announce that our beautiful and long lasting C.A.s Pershing 88 CINQUE and Alalunga 78 RIVIERA, based in Sorrento, are offering a 5% discount on weekly charter rate for bookings confirmed within December 31st. 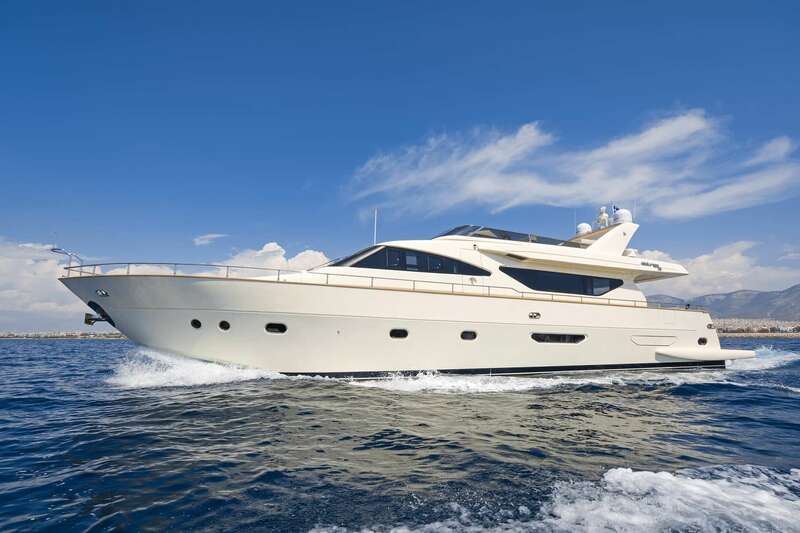 SPECIFICATIONS MY Cinque: 27 m. 8 Guests 4 Cabins MY Riviera: 24 m. 9 Guests 4 Cabins Dont miss the opportunity to offer these wonderful pedigree yachts, with 100% positive feedback and experienced and dynamic crews at a very competitive rate! We look forward to receiving your enquiries. Winter Area: W. Med -Naples/Sicily, W. Med -Riviera/Cors/Sard. 1st three bookings for Summer 2019 will receive 10% OFF.Available in Croatia, May through October. 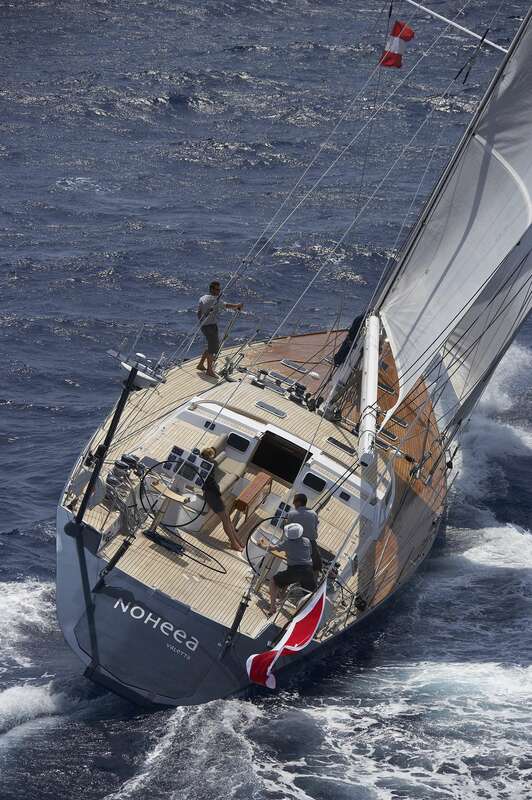 Noheea II is offering 10% off the regular rates bring inquiries!!!!! 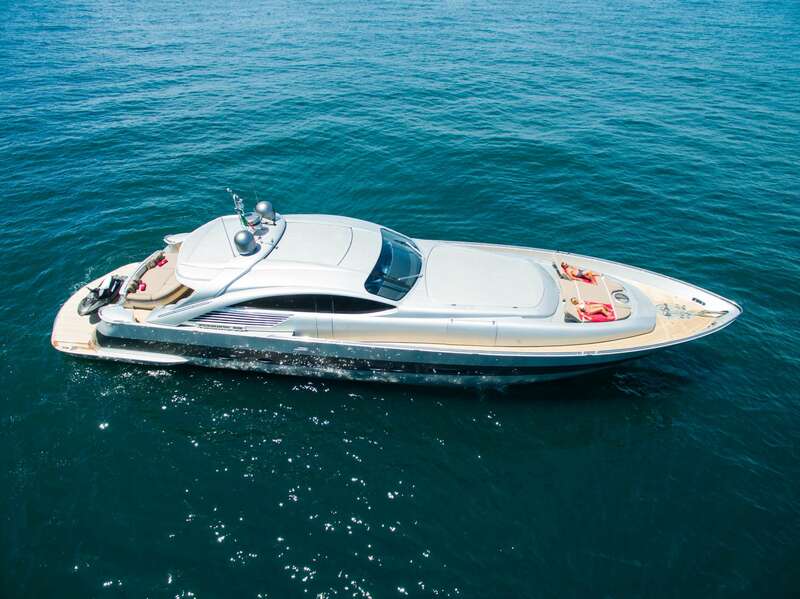 Destinations: W. Med - Spain/Balearics, W. Med -Naples/Sicily, W. Med -Riviera/Cors/Sard. 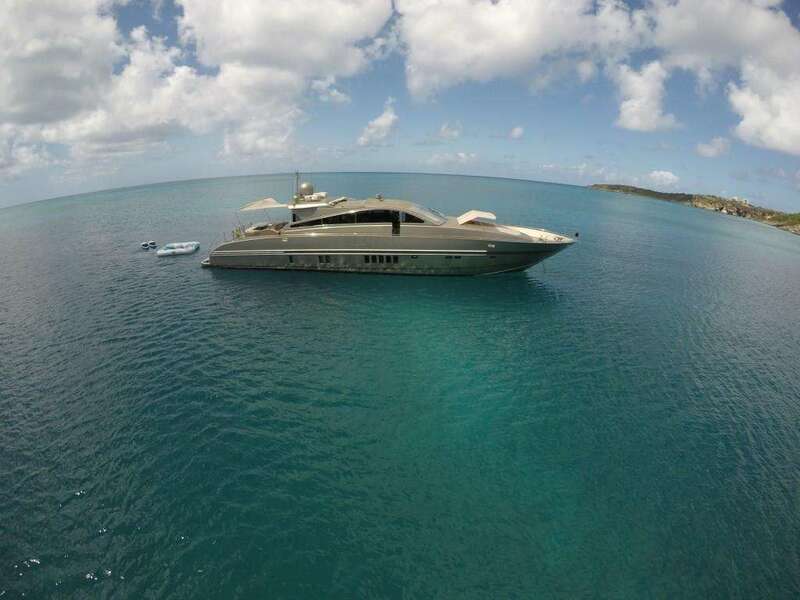 Offer: EXTRA BROKER COMMISSION ON WHITEHAVEN !!! 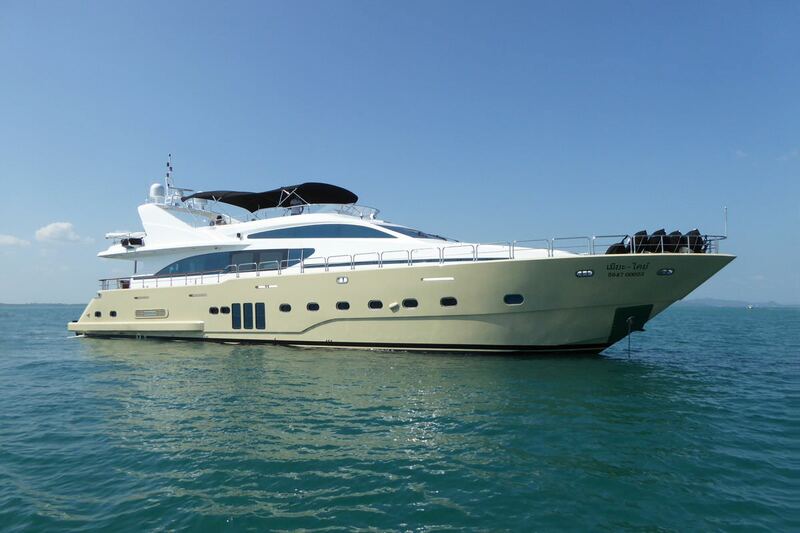 Winter Area: W. Med -Riviera/Cors/Sard. 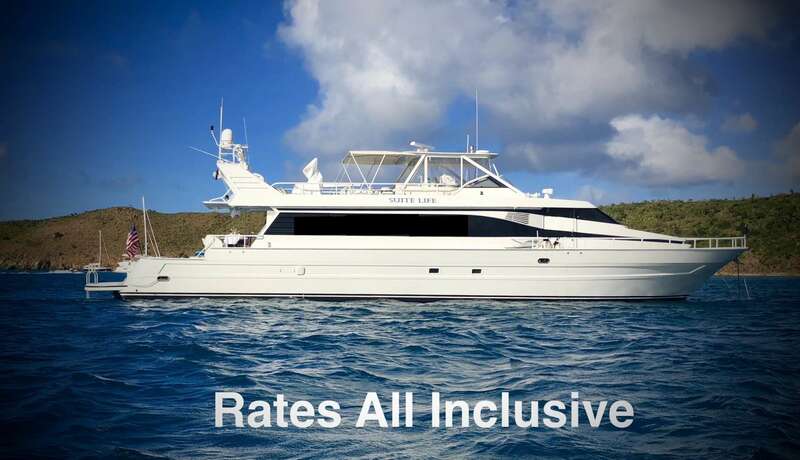 Book a charter on LA FORZA for the remainder of the winter season and get 10% off! 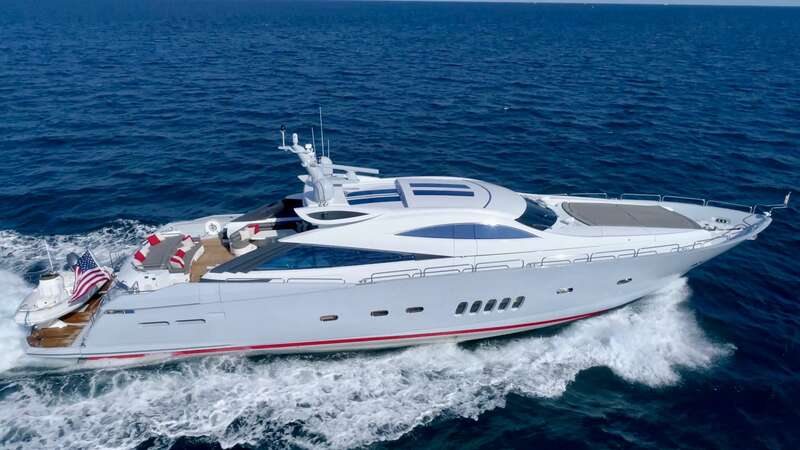 Dear Colleagues, We're glad to inform you that the owner of amazing M/Y Riviera is very keen to secure charters in the gap 17-25 August and is offering a low season weekly rate of 27.000€ for bookings confirmed within the 3rd of August. 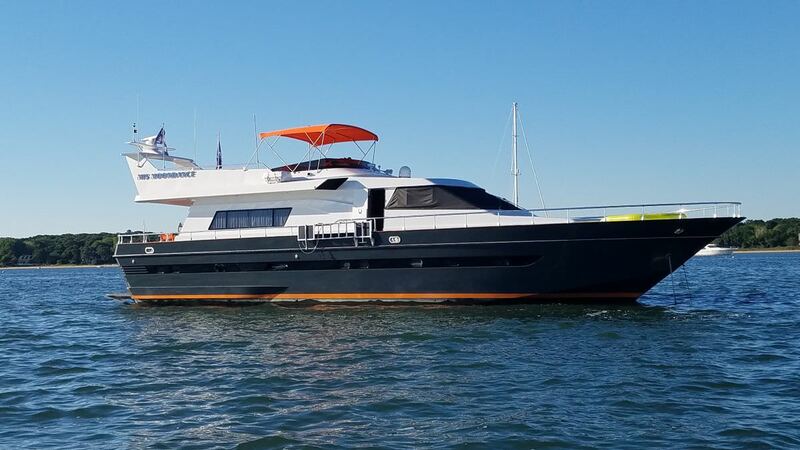 RIVIERA is a wonderful Alalunga 78 that can comfortably accommodate up to 9 guests in 4 tastefully appointed cabins: a master cabin and a VIP cabin, both full beam, and two double cabins, one with additional pullman berth. 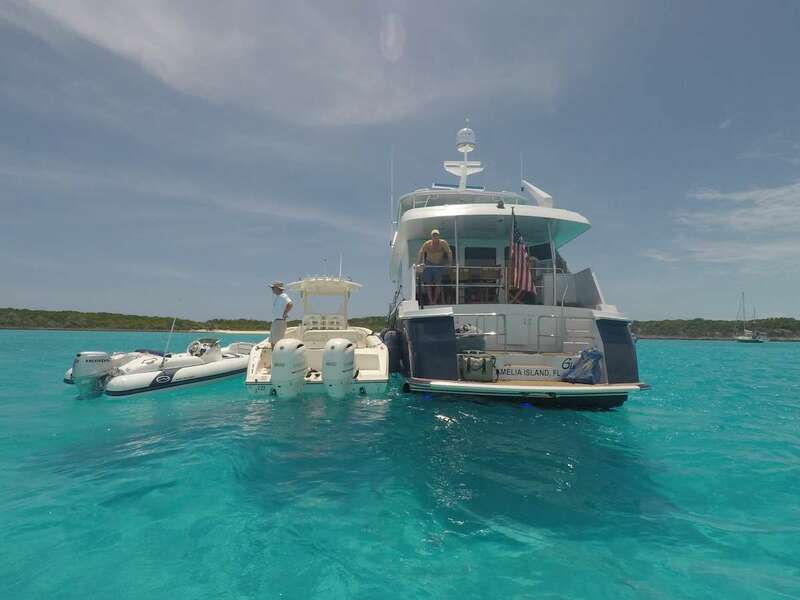 Her ample deck spaces, her perfectly equipped fly bridge and her incredible stability will make your guest's holiday truly unforgettable. Riviera is ideally located on the Amalfi Coast. Please bring on your enquiries. 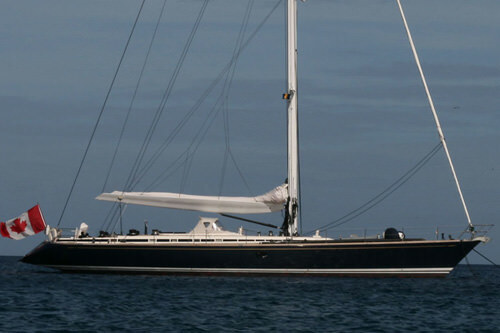 SY LATIFE SULTAN 10 guests – 3 crew members Owner & Crew are keen to charter. 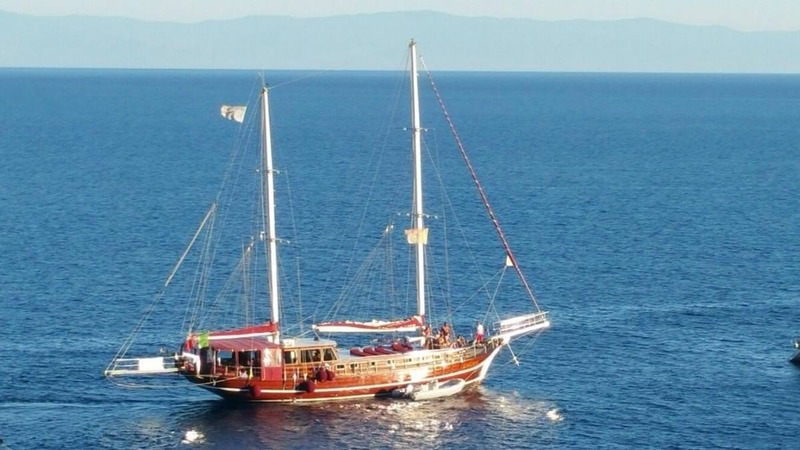 The Gulet is available in the Eolian Islands SPECIAL OFFERS ON THE FOLLOWING WEEKS: 24/06 - 01/07 20% OFF 01/07 - 08/07 10% OFF 08/07 - 15/07 10% OFF 15/07 - 22/07 10% OFF Bring your inquiries ! 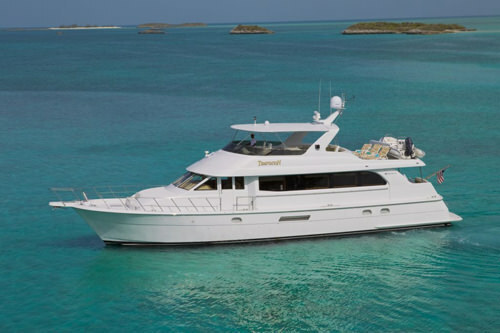 78ft M/Y ALFEA offers 10% discount from her official rate for all June charters. 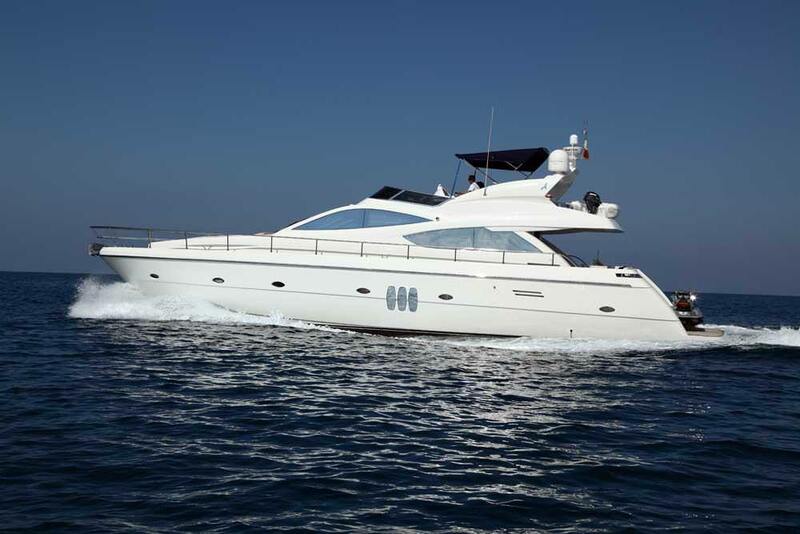 Available for charters in Greece. 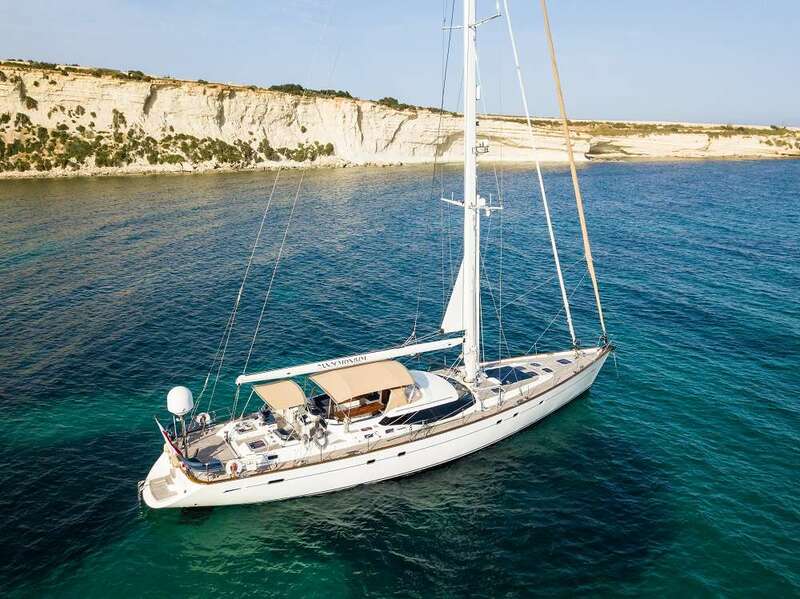 Dear Partners, Special offer for MY Alfea in Greece. 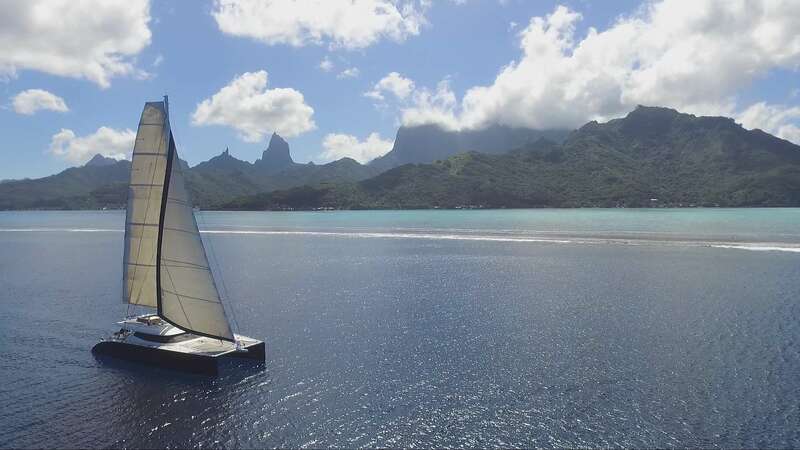 11% discount on official charter rate for dates 1-15 September 2018. 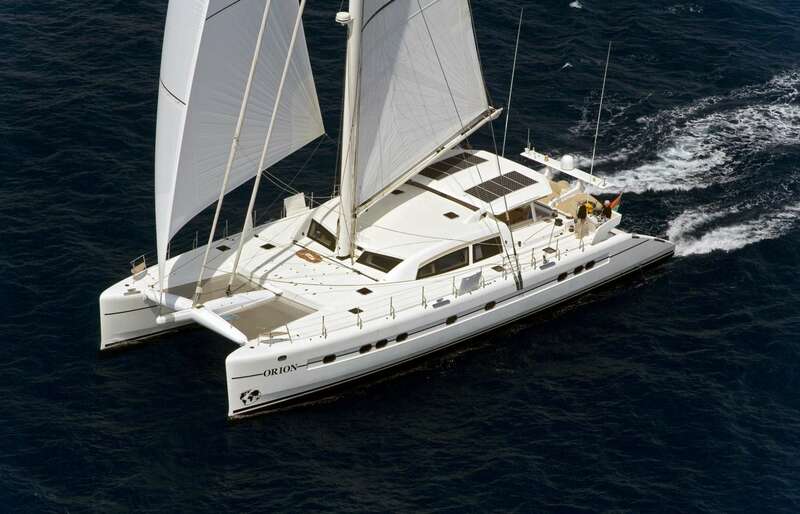 New discounted charter rate € 27.500/week plus expenses (instead of €30.900). 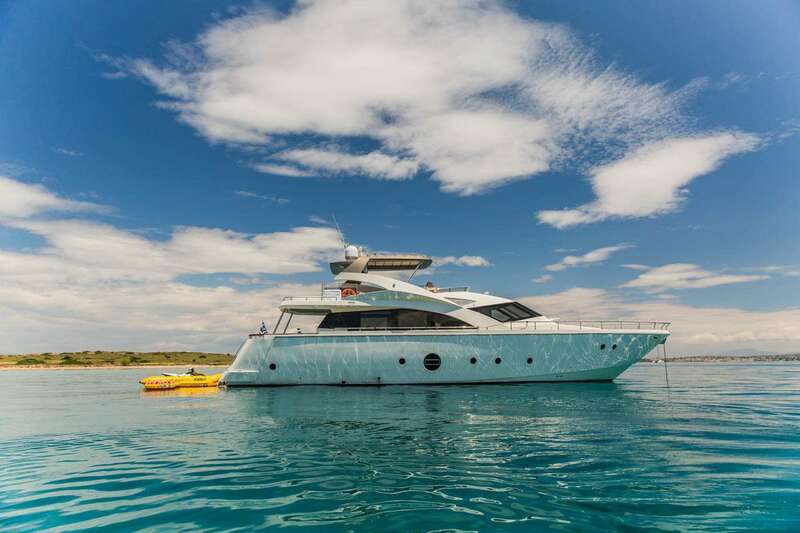 Offer: M/Y AELIA available in SANTORINI! 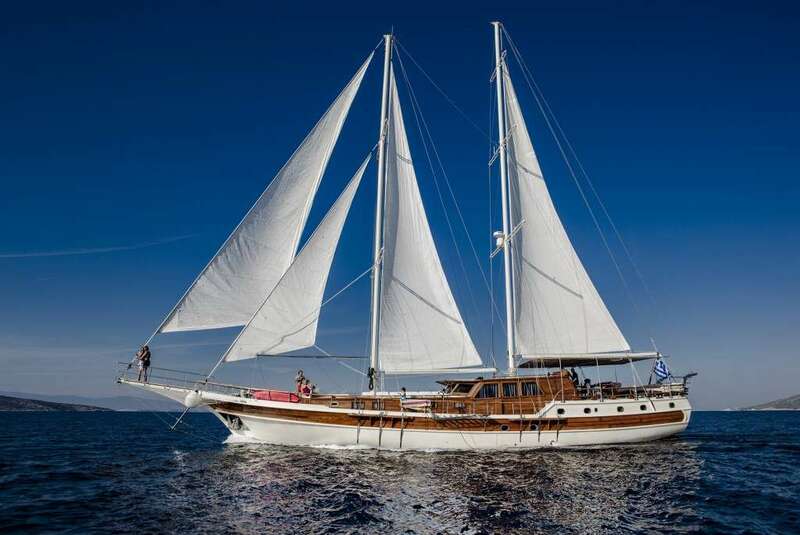 M/Y AELIA based in Santorini!Available also for day charter in Santorini but not ONLY! 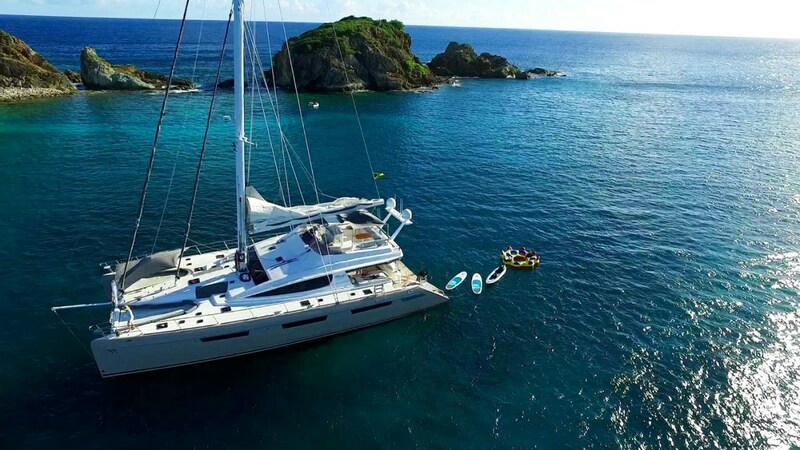 Offer: Save on ZINGARA in the Grenadines! Receive 8-days for the price of 7-days. Christmas and New Year's excluded. Expires December 31, 2016. 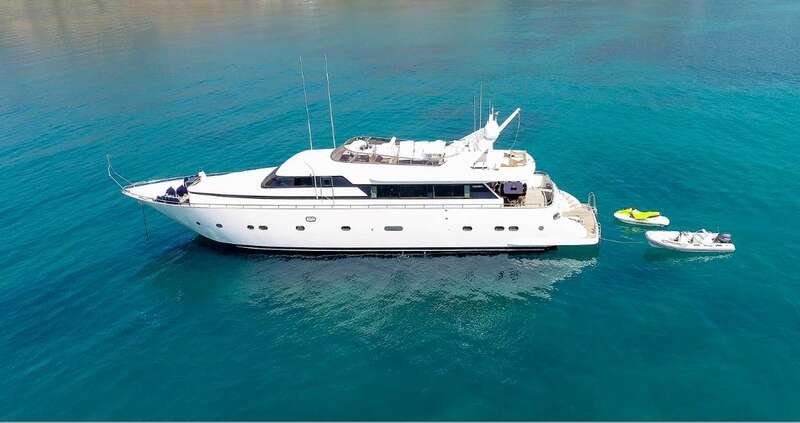 Offer: M/Y ULISSE AVAILABLE IN MYKONOS IN JUNE! 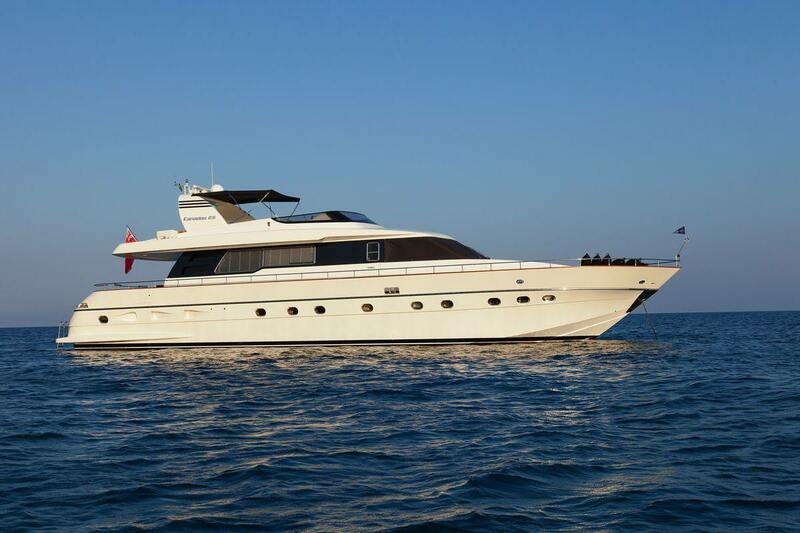 M/Y ULISSE available in Mykonos or Athens -Mykonos from 30th May - 9th June! 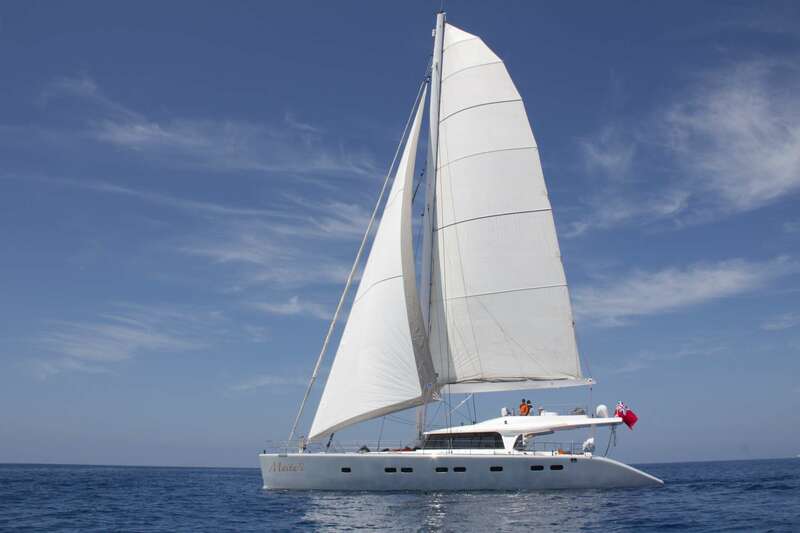 - 15% discount on the 2 first weeks of July Available in French Riviera, Corsica and Italy. Bring your inquiries, thanks ! 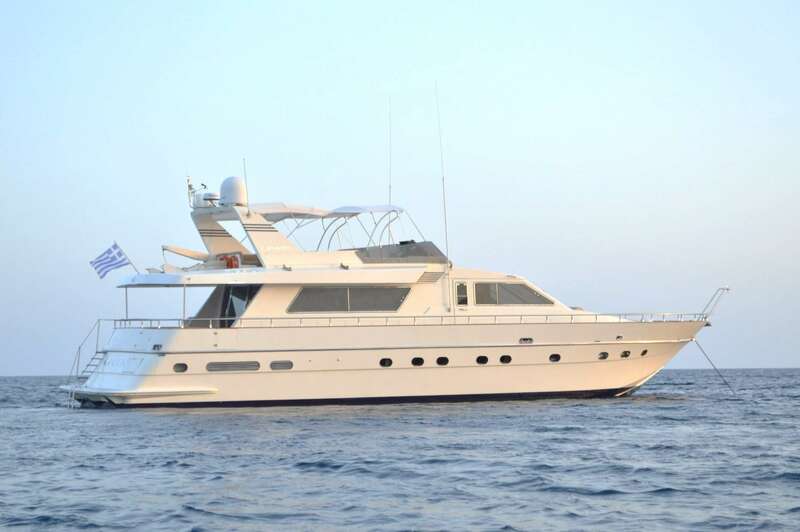 Dear Colleagues and Friends, Our amazing 22 m. Abacus GABY, featuring ample spaces and three tastefully appointed cabins, is now offering an Early Booking special condition: 10% off weekly charter rates and no delivery from Catania to Milazzo for charters confirmed within the 31st of December 2017. Feel free to contact us for any question or doubt.